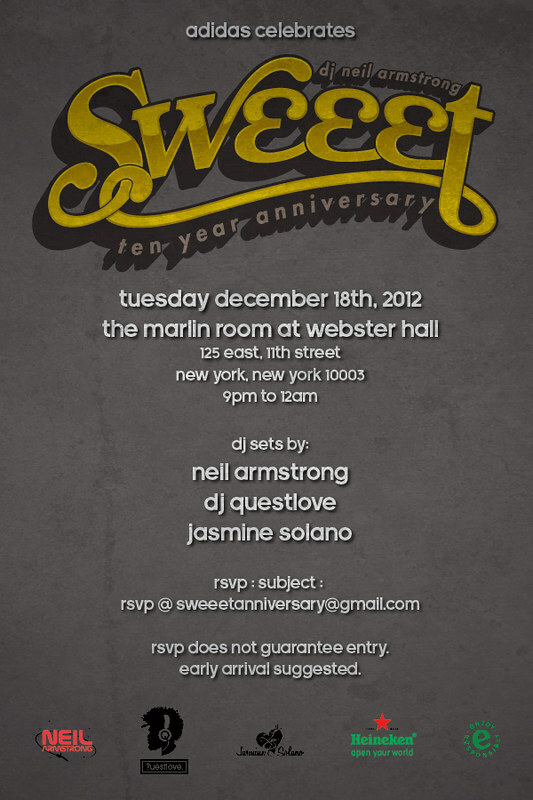 On December 18th 2012 , purchase adidas helped celebrate the 10 year anniversary of the Sweeet Mixtape being released at Webster Hall in NYC. 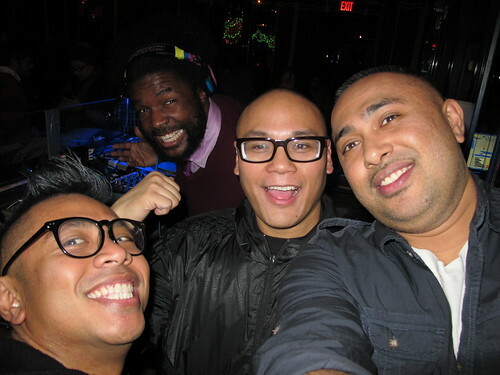 Questlove of the roots, treat Jasmine Solano, recipe and DJ Neil Armstrong provided the soundtrack for the nite. 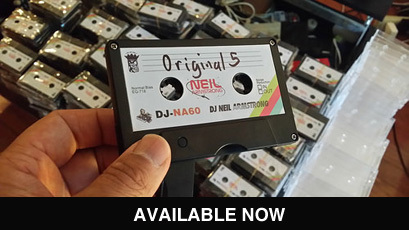 Message us directly for REDUCED list! 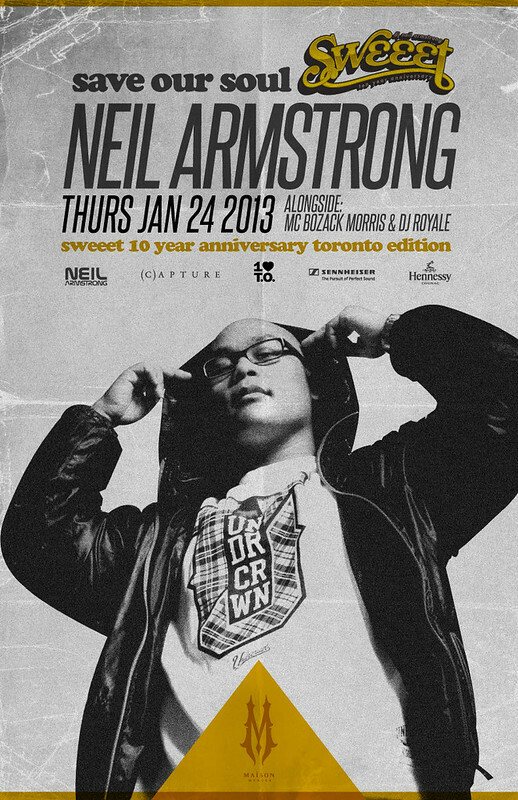 It’s pretty well known that I love T.dot, so its the perfect place to have another celebration for the 10 year anniversary of Sweeet . I have had a loong time fan base out in toronto, so I’m happy to announce that we’ll be partying up there with my homies Bozack Morris and DJ Royale. RSVP does not guarantee. Early arrival suggested. 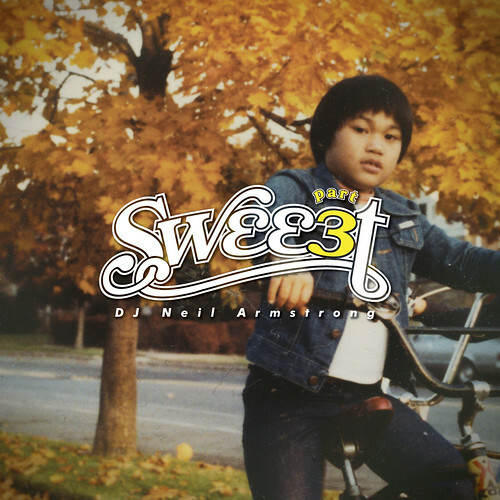 First Listen – Sweeet Part 3 Intro….